Today’s flat roofs support an ever-increasing amount of equipment and it is important that the rooftop supports are long-lasting and keep the roof membrane intact. 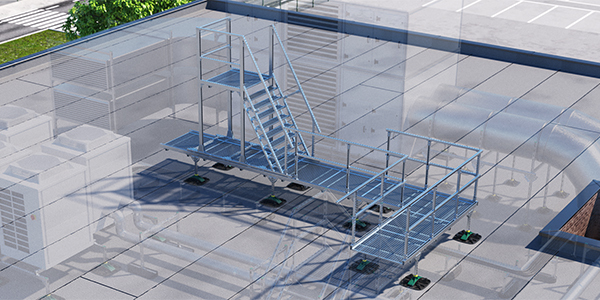 Due to increasing complexity, you might not be able to solve rooftop-related challenges on your own and that’s where Walraven comes in. 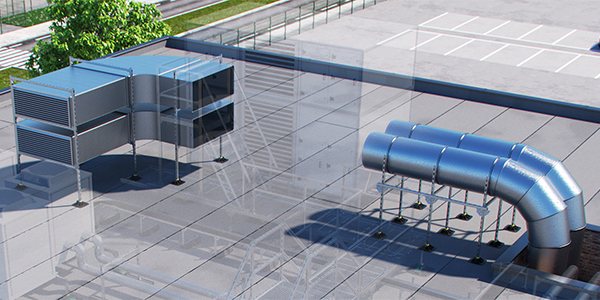 Walraven’s rooftop solutions offer time and cost savings as well as being versatile, durable and non-penetrative. 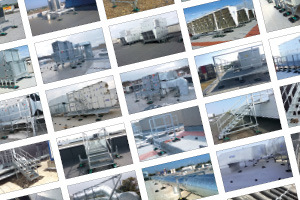 We have experience designing and delivering a wide range of rooftop installations which has allowed us to develop knowledge and best practice in the areas of engineering, safety and business case development. What’s more, we offer technical advice and support from the design phase through to installation on site. If you would like to find out how we can help you with your rooftop installation challenges, get in touch today and download our brochure! We also have a handy checklist for rooftop installations which you can download here. Versatile solutions. 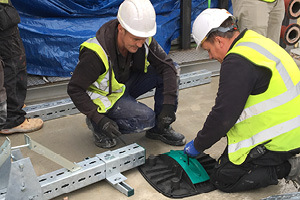 Our fully modular system makes it possible to deliver a whole range of solutions for flat and low-pitched roofs using time-efficient and cost-effective components. Long life expectancy. Our robust, lightweight and non-penetrative solutions avoid any structural damage to the roof and are suitable for corrosive environments (C1–C4 in accordance with ISO 12944-2). Technical expertise. Besides our solutions, we offer a comprehensive technical support service to guide you throughout the project. Do you have a rooftop challenge? A range of easily adaptable, standardised solutions to support the most common types of AC-units, ventilation units and other equipment. 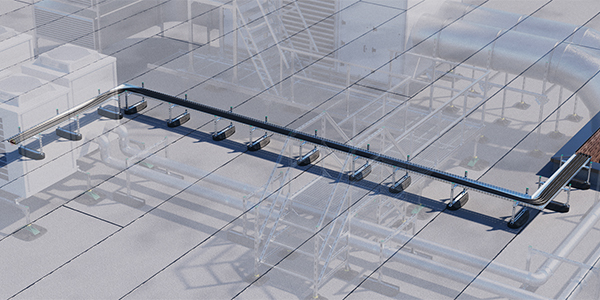 Solutions capable of supporting the largest and heaviest equipment, for use where load distribution is critical. 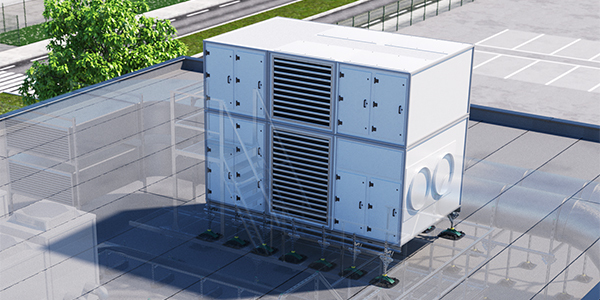 Solutions to securely and easily access the roof and rooftop installations. 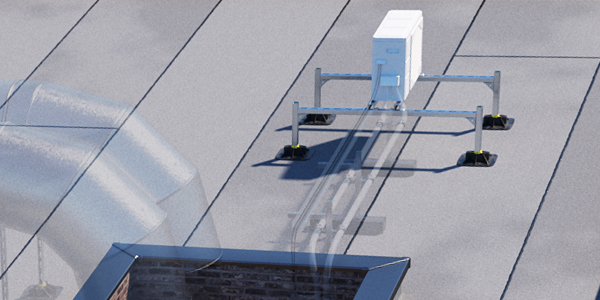 Walraven goes BIM – Rooftop models coming soon! 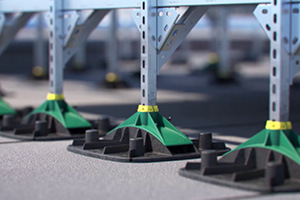 Tailored and non-penetrative solutions help maximise rooftop safety and allow maintenance workers to navigate easily through areas with obstacles that require bridging. 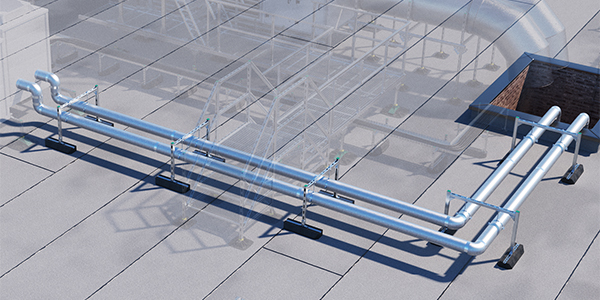 Support solutions for any type and size of pipe work. Solutions to support both round and square ducts of any size. 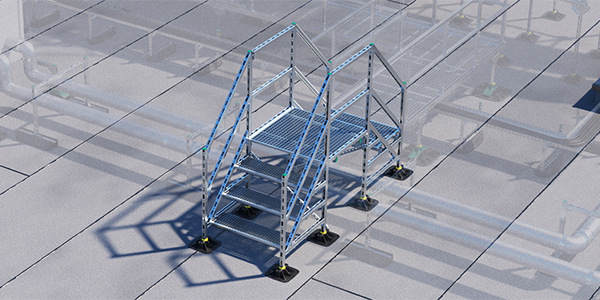 Sturdy and easy to install solutions to support cable trays.